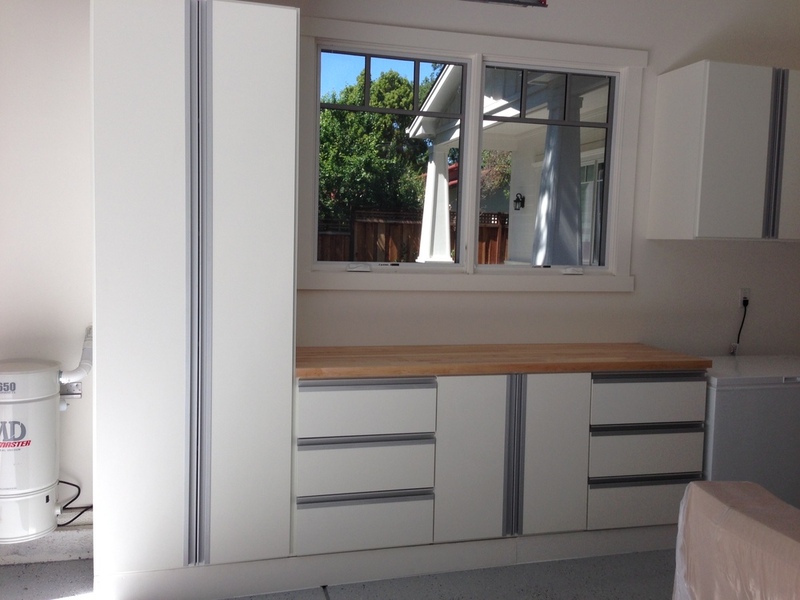 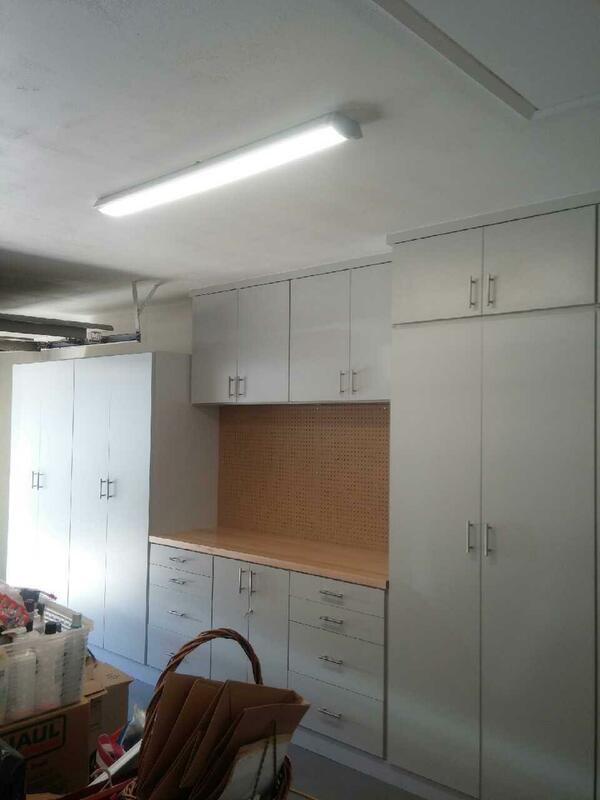 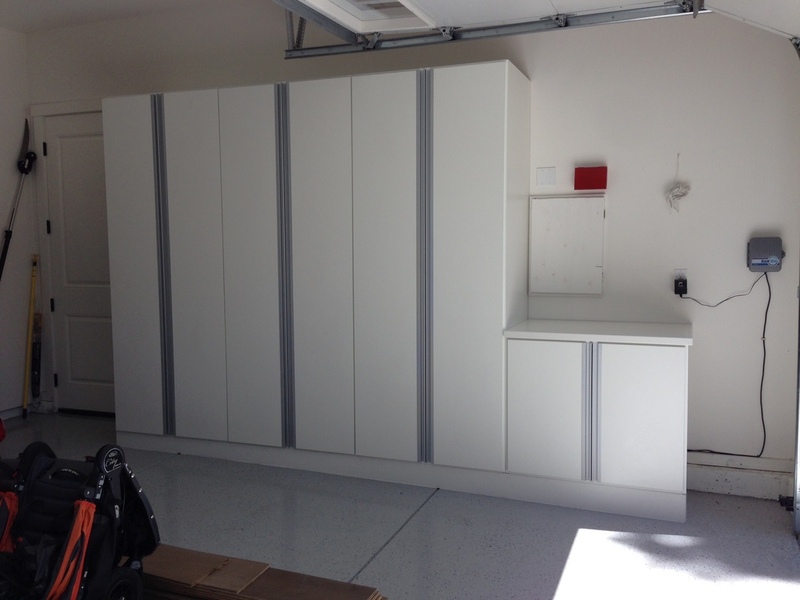 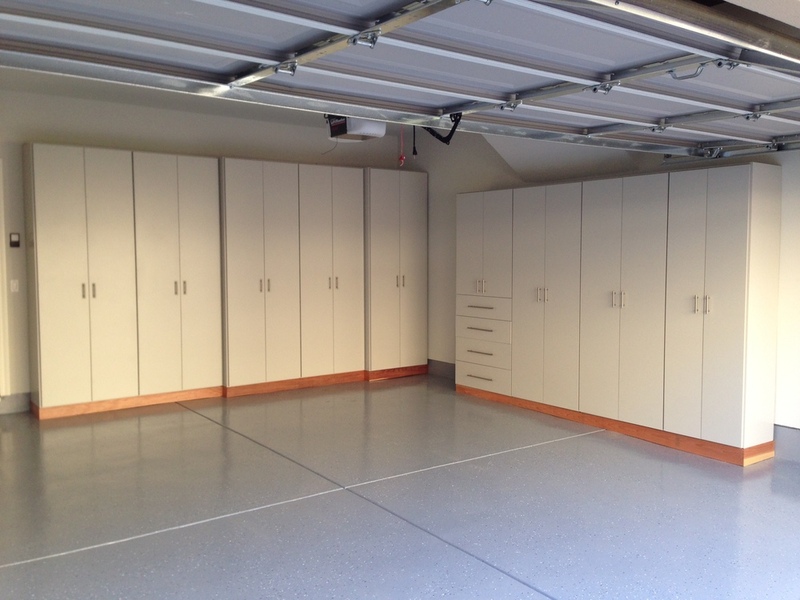 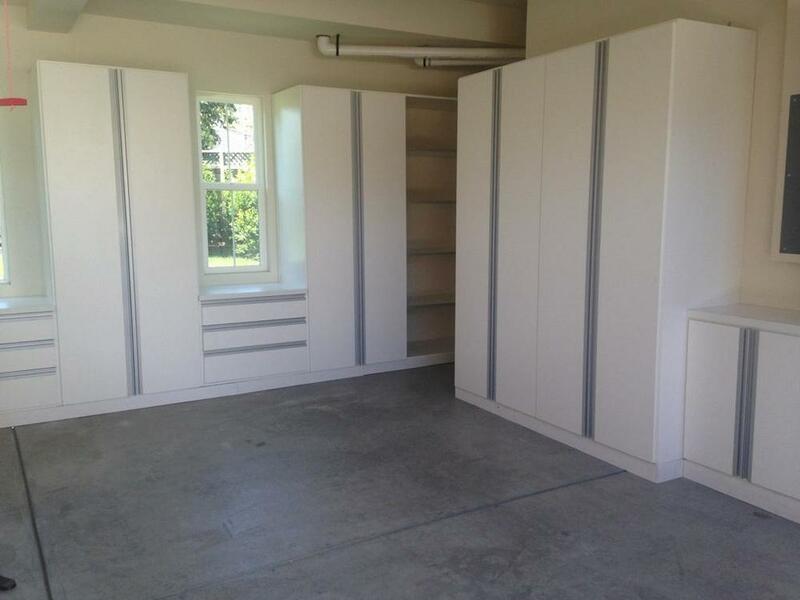 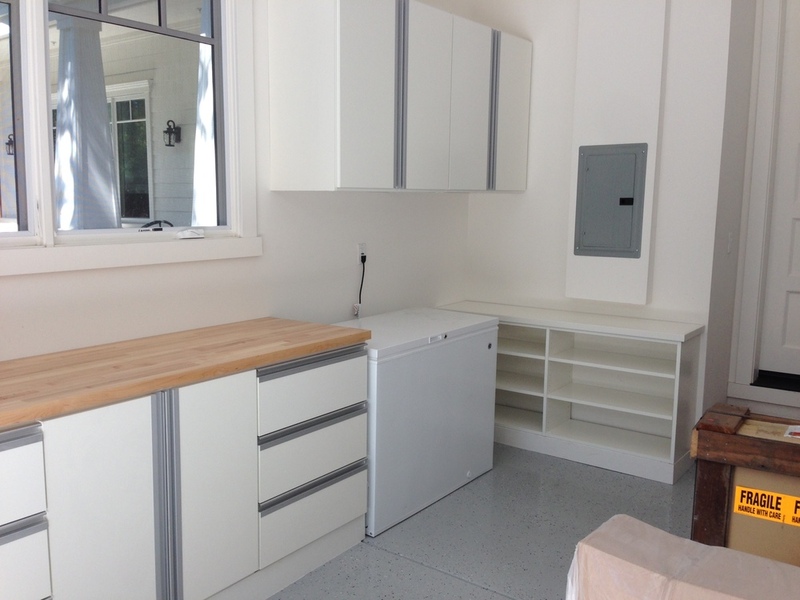 Zen Space Solutions believes an unorganized garage is a Zen Space waiting to happen. 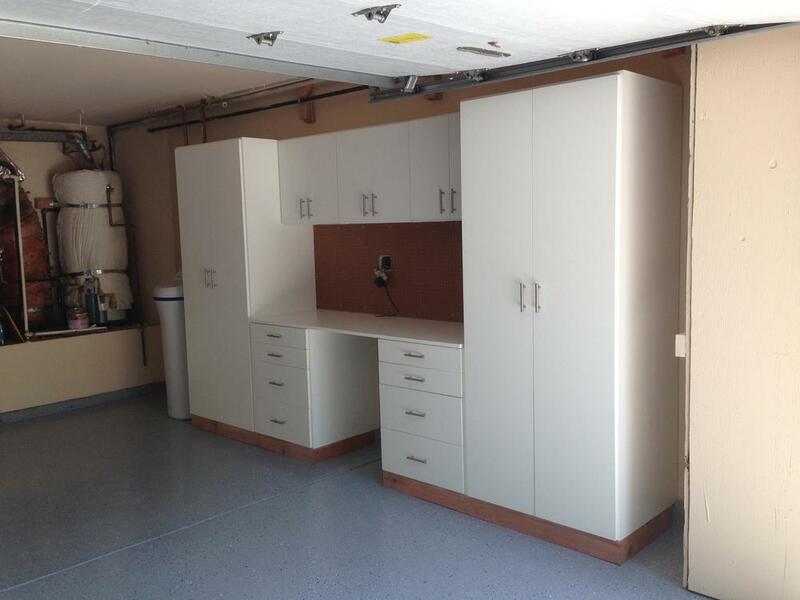 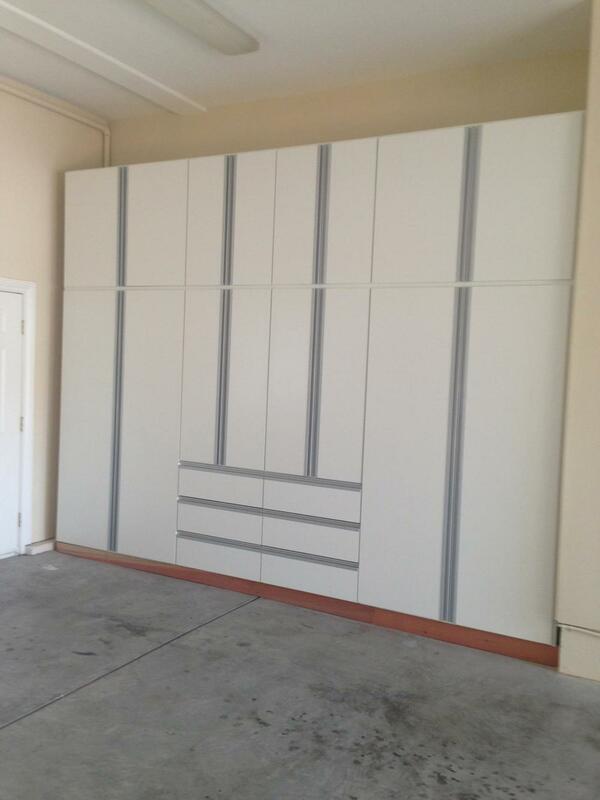 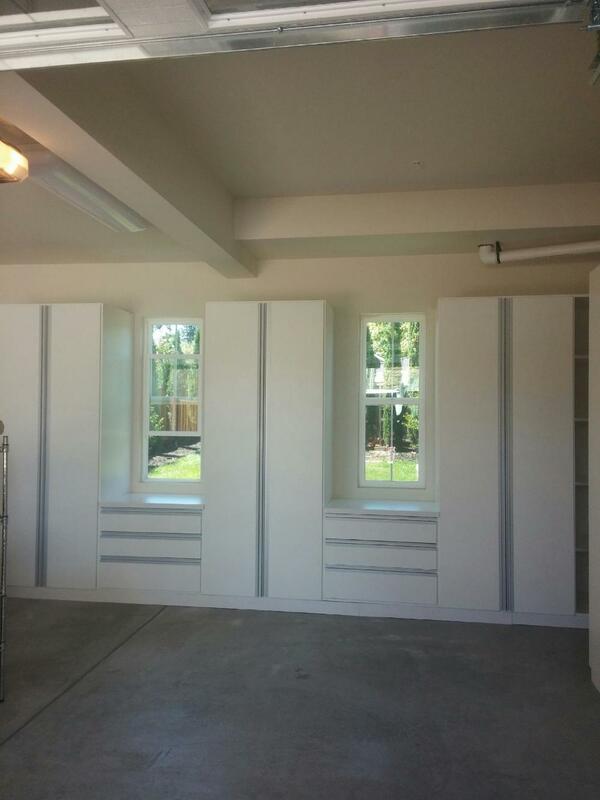 Select Zen Space garage storage solutions to create a roomy, more organized garage space. 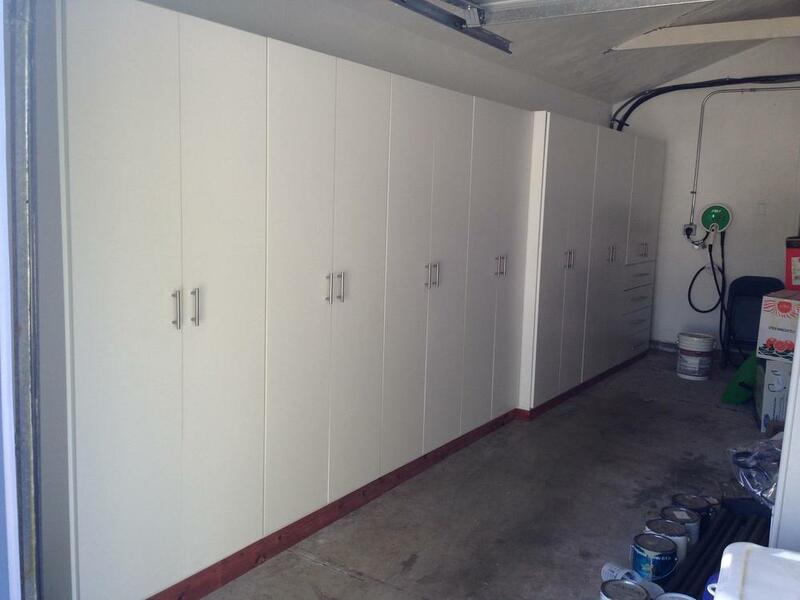 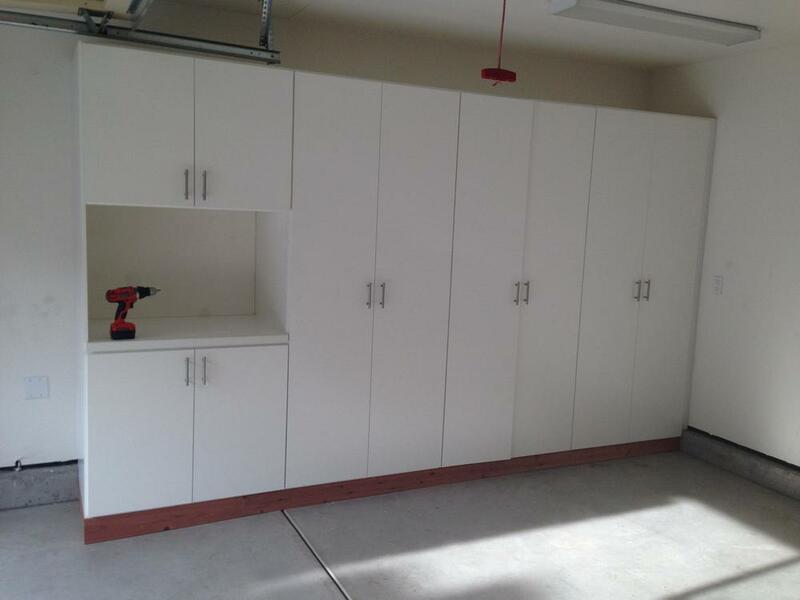 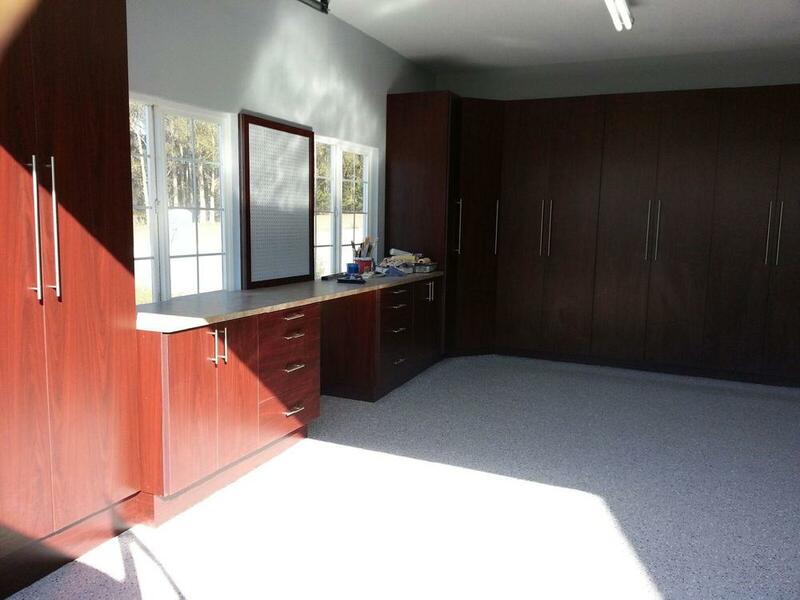 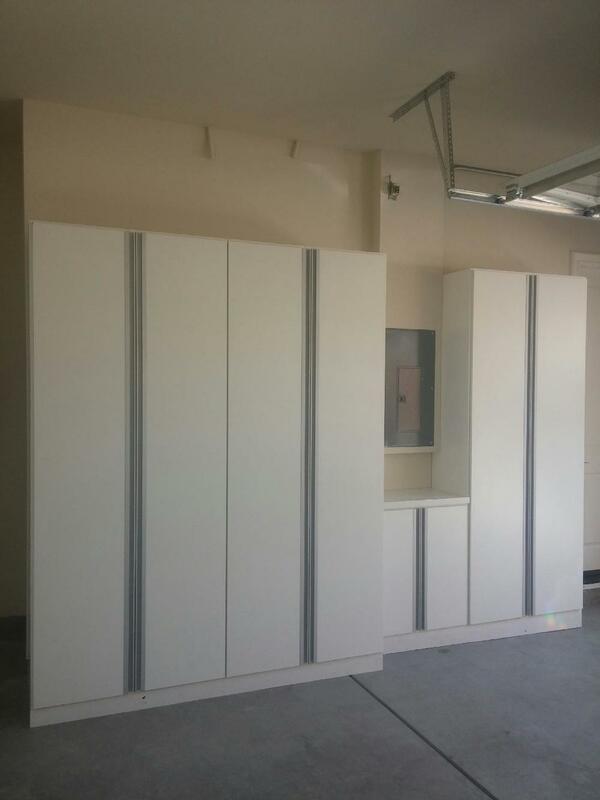 Our garage storage cabinet solutions feature heavy-duty hardware and premium garage cabinetry that can be customized and engineered specifically to fit your needs and the demands of your garage. 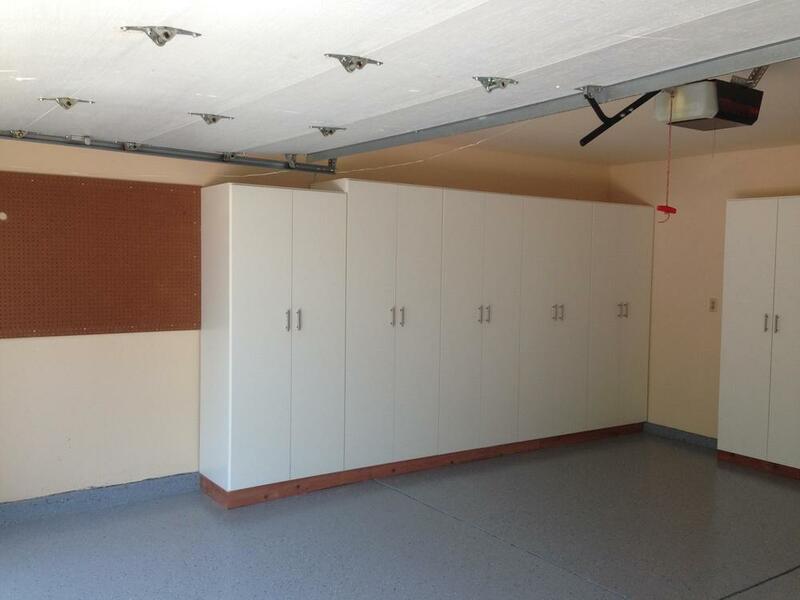 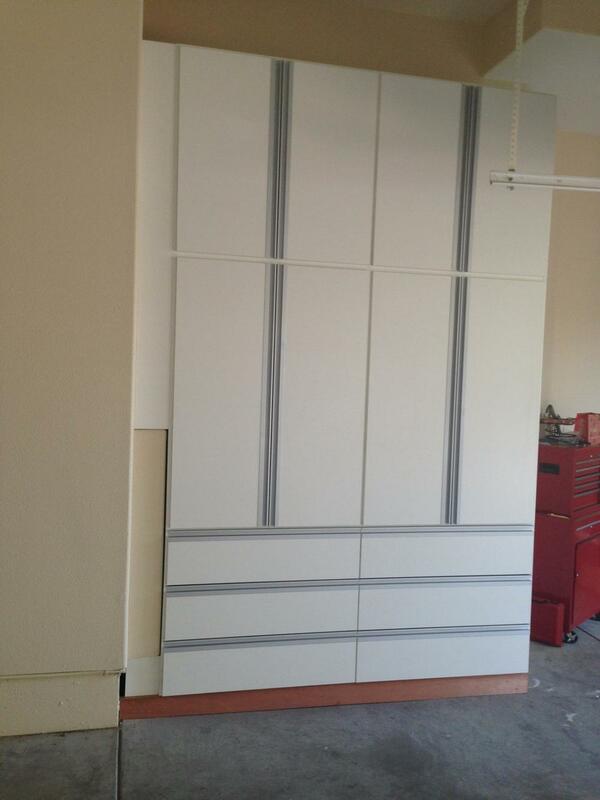 Creating more room in your garage begins with smart shelving designs that get everything off the floor. 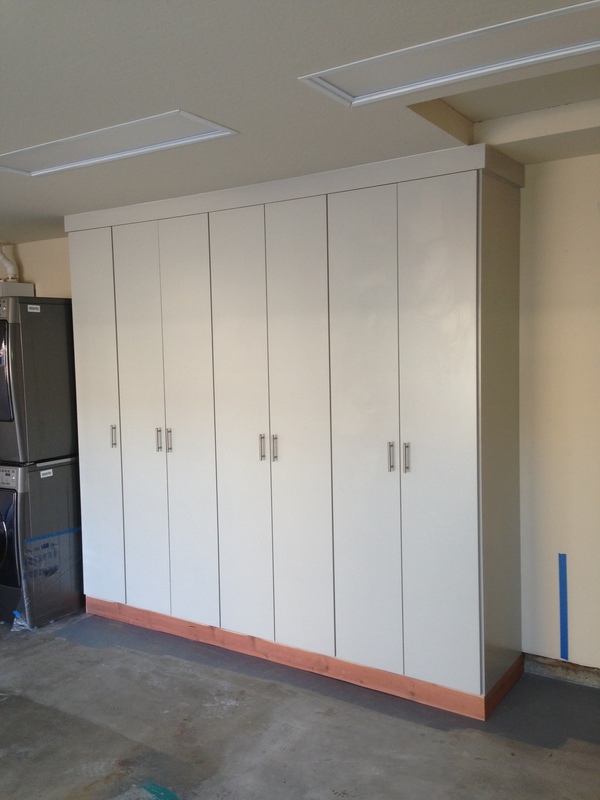 Not to worry, our reinforced wooden base assures maximum strength for each custom system allowing for unusually heavy items to be stored on the bottom shelves. 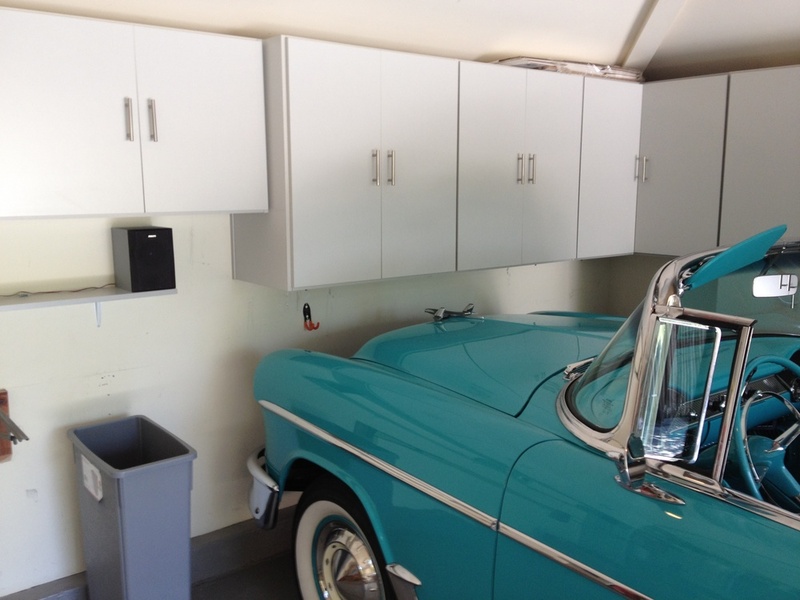 You may also want to consider introducing a workbench into your garage space if you’re a mechanic or hobbyist. 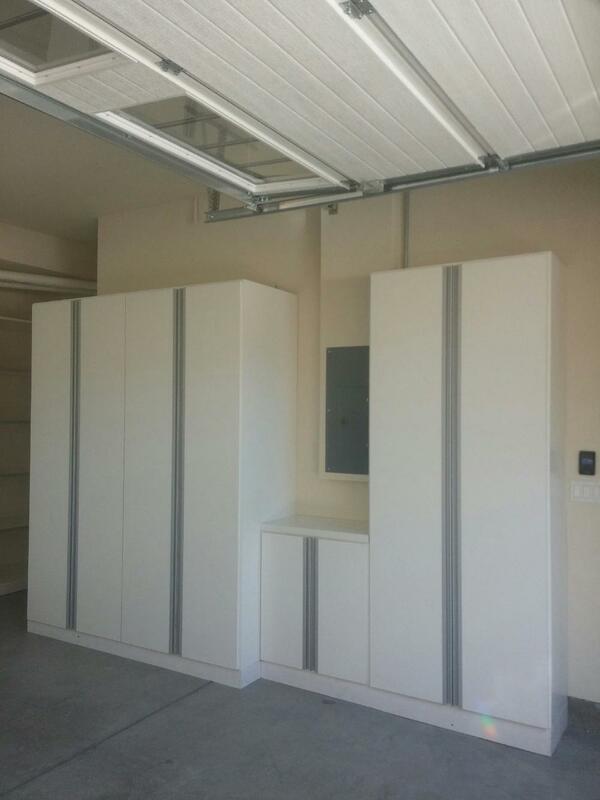 We can also install racks for garden tools, bikes, skis, golf clubs and any other gear you need to store all at affordable prices. 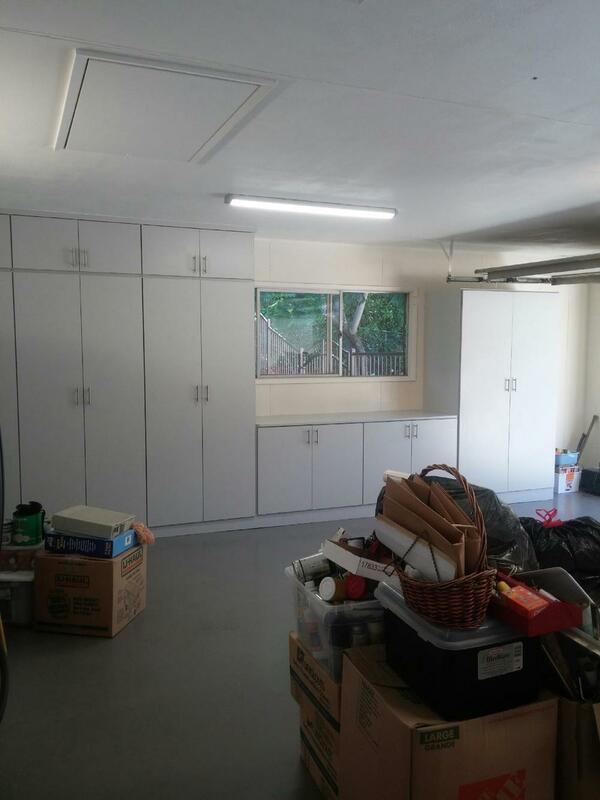 That’s the Zen Space difference!